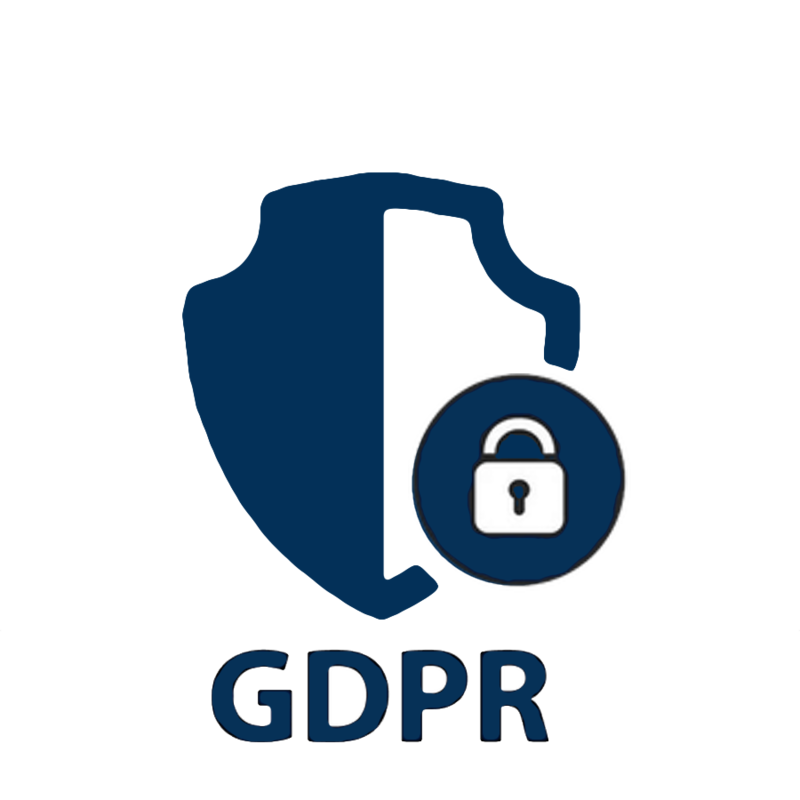 On 25th May 2018, the General Data Protection Regulation (GDPR) came into force, revolutionising the way that personal data are used and handled. Our privacy practice is unique in combining expert technical skills, including incident response and threat intelligence, with business and legal capabilities to help organisations through times of uncertainty and exposure. Convergent can perform a GDPR compliance assessment and gap analysis on specific departments, individual offices, or across your entire operation. We provide you with a comprehensive report of its findings tailored specifically to your organisation, which can be shared with third parties to provide GDPR program evidence. Convergent can efficiently conduct vendor risk assessments both during the initial vendor onboarding phase as well as re-audit existing vendors on a risk-based schedule. We can send privacy and security assessment questionnaires directly to vendors and generate a central record of all your vendors, contracts and data transfers. Our breach management service supports you in ensuring you have recognised, considered and addressed your critical legal obligations under GDPR by assisting in the preparation of notifications, creating and implementing any required remediation items as well as training your staff to minimise the opportunity for future events. Experts in the identification, assessment and mitigation of risk.